We promised free money and now we are delivering on that promise. The numbers are in! 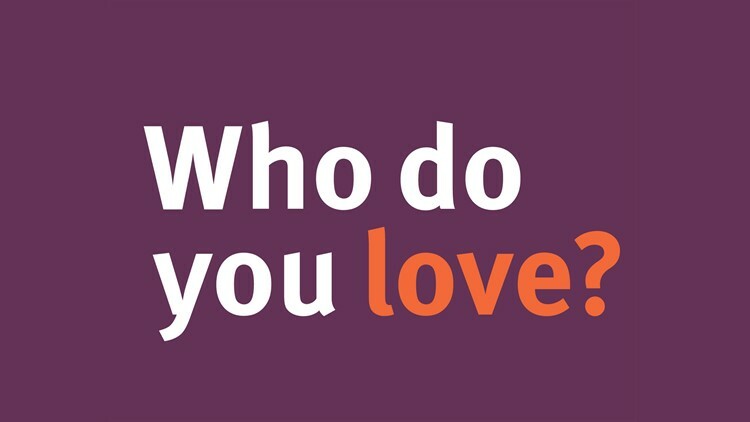 STCU and KREM announced the winners of the Who Do You Love campaign. Nearly 6,500 hundred votes came in last week for the campaign that honors non-profits picked by voters. Below is the breakdown of who won. Charities are awarded money by STCU. 1. Double J Dog Ranch is receiving a cash prize of $2,500. The Double J Dog Ranch provides support and placement for dogs with special needs. 2. Elevations: A Children’s Therapy Resource is receiving a cash prize of $1,500. Elevations supports children with special needs by providing access to therapeutic services. The group has raised nearly $60,000 for local charities ranging from the Vanessa Behan Crisis Nursery to Safety Net. More details here.